The Christmas Tree in front of the Newton Municipal Building in its glory. Photo by Jennifer Jean Miller. 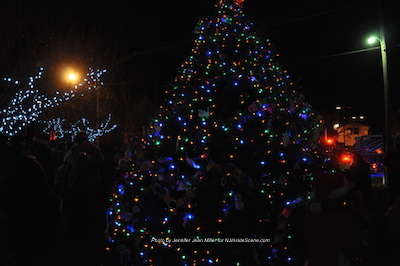 NEWTON, NJ – Locals in Newton kicked off the holiday season with the annual tree lighting on Monday, Dec. 8 in front of the municipal building. 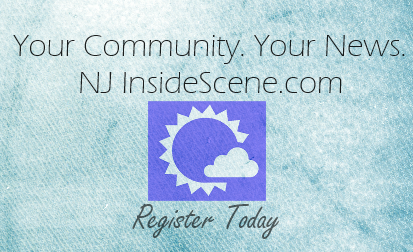 The yearly event was well attended and the cold temperatures did not damper warm spirit of the holiday season. 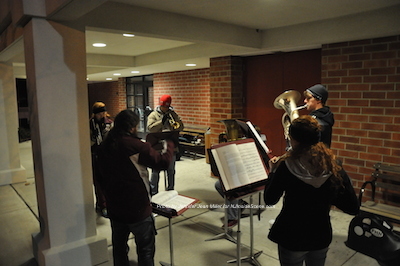 Musicians from both the Halsted Middle School and Newton High School sang and played Christmas and Holiday Music. Singers from the Halsted Middle School. Photo by Jennifer Jean Miller. Music from students from Newton High School. Photo by Jennifer Jean Miller. 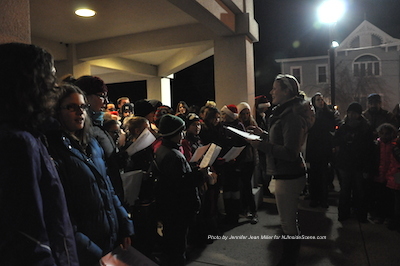 The Town of Newton’s Recreation Commission coordinates the tree lighting, with cocoa and cookies for attendees. Children can decorate the tree before it is lit, with ornaments that children at Merriam Avenue School and Halsted Middle School created. Santa comes to the event on a fire truck, courtesy of the Newton Fire Department. 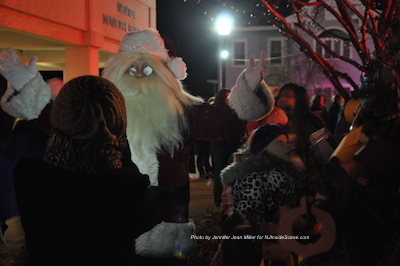 Santa passed out candy canes to eager children waiting for his arrival, and then helped members of the town council light the tree. Santa just prior to lighting the Christmas Tree. Photo by Jennifer Jean Miller.